Nikon has issued a service advisory regarding the D750, specifically targeting units�made in October and November 2014. An issue with the shutter in these units could result�in shading in a portion of images taken with the camera. Nikon will examine and replace the shutter on affected models free of charge to correct the problem. Nikon D750 owners are advised to enter�the 7-digit serial number located on the bottom of the camera into Nikon’s serial number tool. If the camera is covered under the service advisory, instructions will be given advising the owner�how to proceed. See Nikon’s statement below for more details. If your D750 camera is affected, as confirmed with the serial number check above, you will be provided with the necessary information to obtain service to correct this issue free of charge. 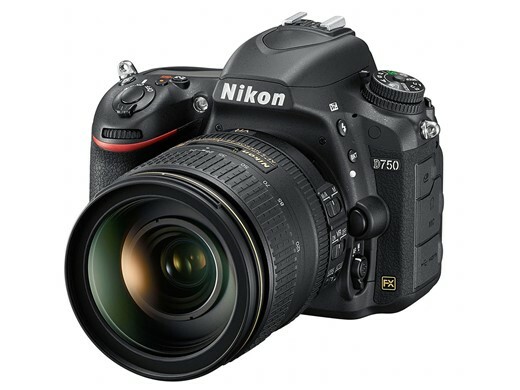 Once your D750 camera is received by Nikon, your D750 camera�s shutter will be examined and replaced, and your D750 camera returned to you free of charge, even if your D750 camera warranty has expired.